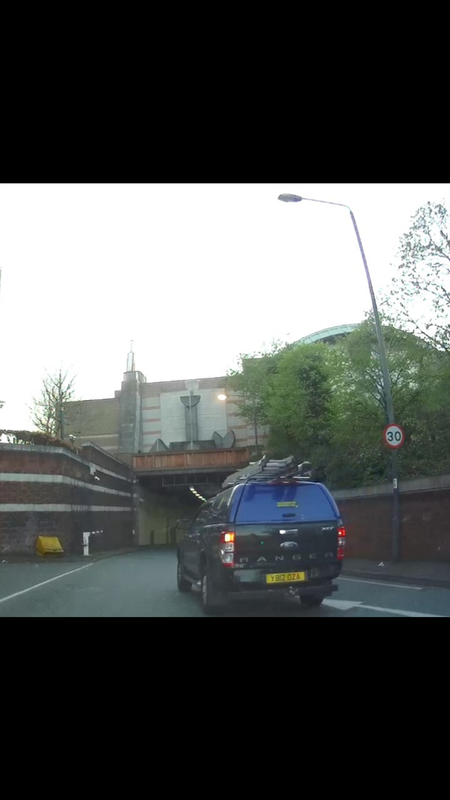 This black Ford ranger was changing his lane without signalling nearly caused an accident then drove away at excessive speeds today on Limehouse link tunnel, London E14. 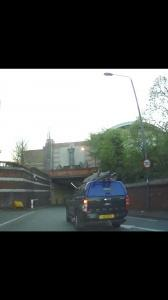 So you drive through Trafford in Manchester, which is one of the poorest areas of the city, and you see an Asian man ,who with a beard and a white hat is dressed like an imam, casually opening the door to a Bentley Bentayga parked outside his house and doing his thing. If you’re that religious surely you’d know that all religion teaches modesty. And in any case I bet it is the result of money laundering - something very popular with minority communities around the UK these days. But little do these people know that the doors of hell will open first to those deceiving beings who commit terrible crimes and yet claim to be the closest ones to God in their everyday lives. Idiot driver. Tailgated so many drivers in this banger that pours out black smoke. Chops across lanes. Excessively aggressive. Should be banned!!! Short bald man with a temper trying to run down cyclists in London. Get a life you complete pill!